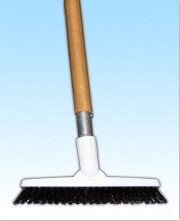 9'' Grou tBrush White Handle. 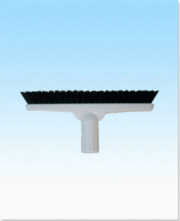 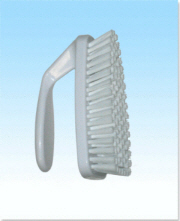 Brush White w/ Handle 9"
A great brush for cleaning hard to reach corners. 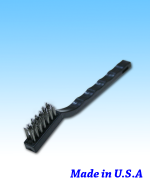 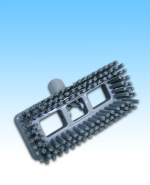 Attaches to any standard threaded handle. 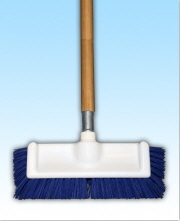 This is a fast, easy, cost-effective way to spruce up floors, bathrooms or kitchen walls/counters. 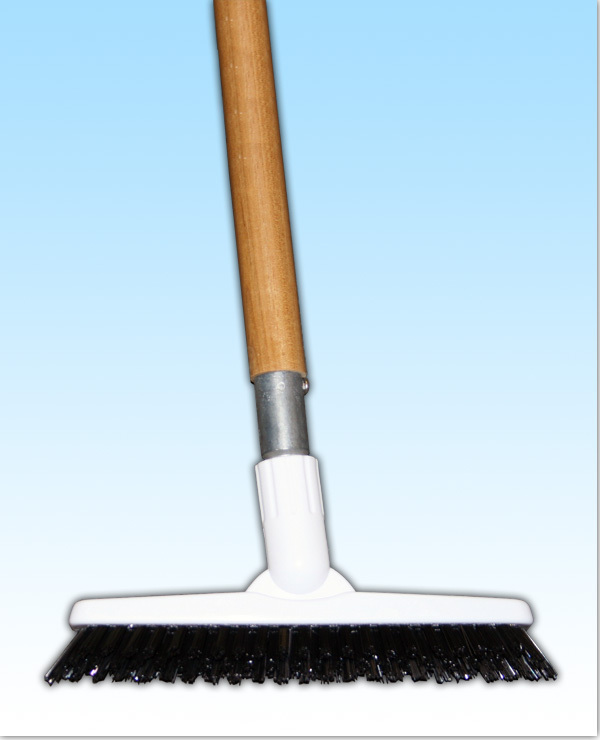 It even works great outside by the pool! 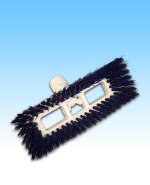 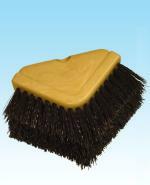 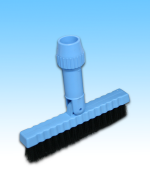 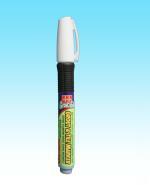 Brush W/ Swivel Blue 7.5"
Fastest Method to get the job done! 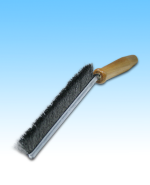 Grout Cleaning By Pressure Washer!